Love getting outdoors? Meeting People? 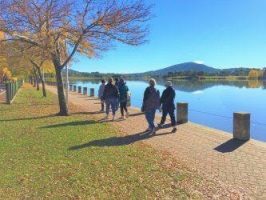 Then join our new quarterly Saturday social walking group! This yoga class is open to all carers regardless of experience. All levels and ages welcome.